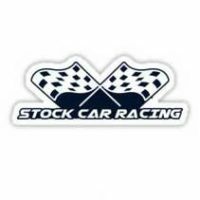 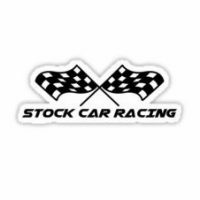 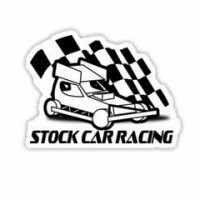 Stock Car Racing Stickers Stock Car Racing merchandise, British oval track racing. 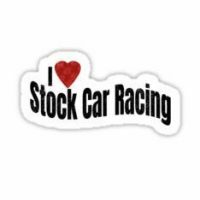 Stock Car Racing Stickers to buy created by Cayzer Racing. 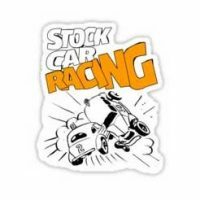 Also see Brisca F1, Brisca F2, Superstox, Saloons for more stickers.